shunyi wrote: I'm guessing this member week thing isn't new? What happens during these, generally?
? But it is new lol. They've never done anything like this before, so we have no idea what to expect. All we know so far is that they'll be selling things made by MAMI during her week. I think the particular member will visit the shop during their week. Lucky fans may meet them there in person by chance. 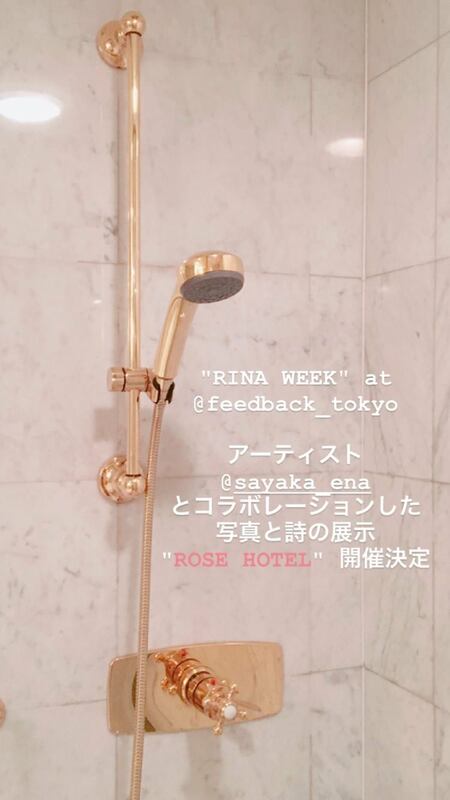 More details on RINA, HARUNA, and MAMI WEEKs at Feedback Shop in Shibuya have been released. 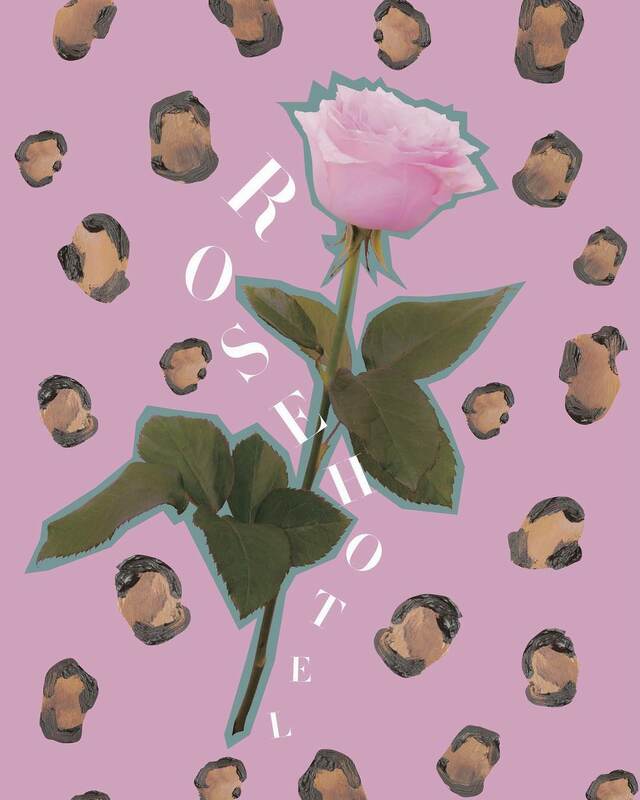 A poem and photo exhibition called "ROSE HOTEL" made in collaboration with artist SAYAKA ENA will be held. Please come and experience this space where artwork and words that emit love, glamour, and occasionally poison have a session together. A solo exhibition that was one of my goals! 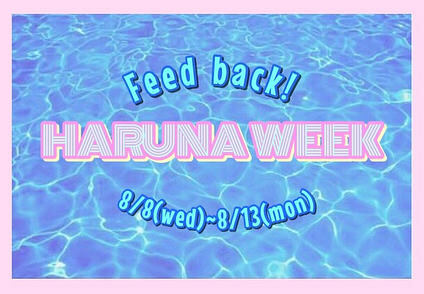 MEMBER WEEKS will be held at Feedback! in Shibuya! 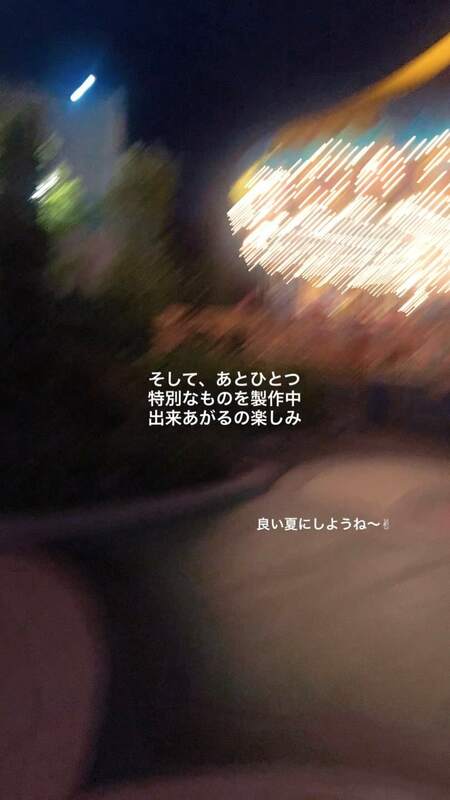 For HARUNA WEEK there will be a special bonus item included with my photo book 『SOMEWHERE』 that is limited to the SHOP only, and a photo display that has shots that were not included in the book. 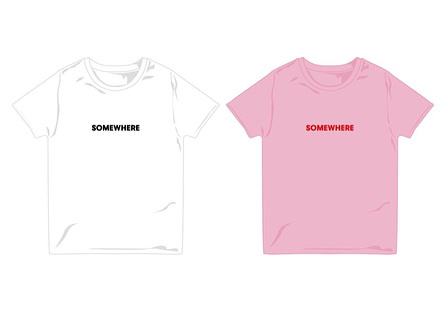 A SOMEWHERE t-shirt will also be for saleー! 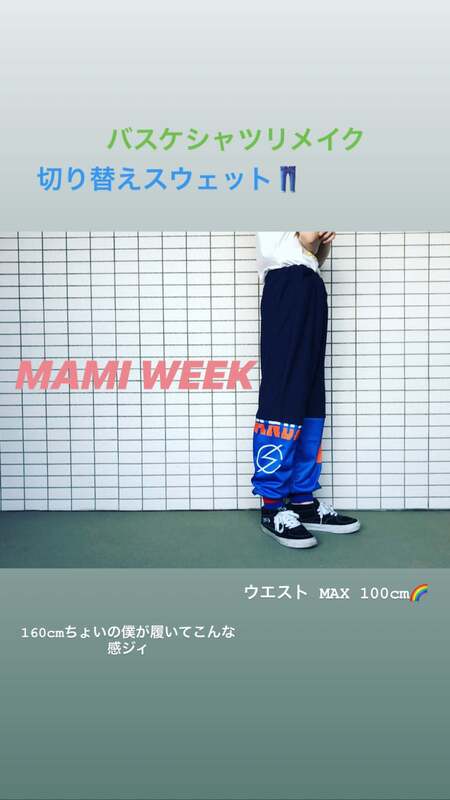 I did not know that Mami was such a good seamstress, if I was in Japan I would like to buy one of these items without no hesitations, they look so great! Is that means something never going to happen? TOMOMI WEEK at Feedback! 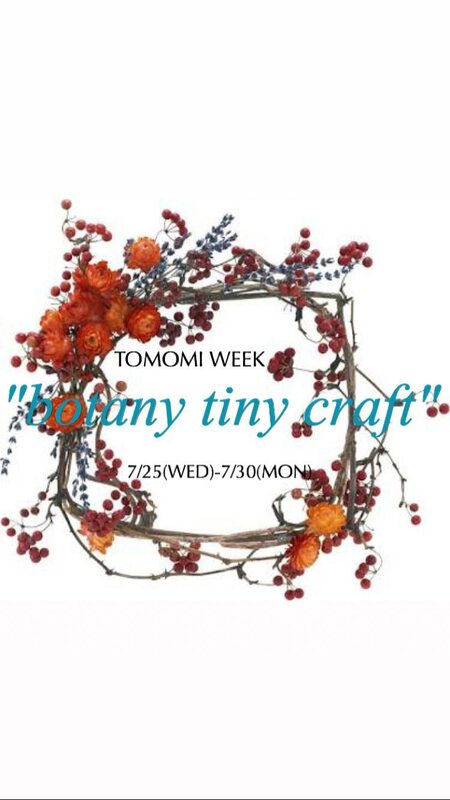 Shop in Shibuya - "botany tiny craft"
TOMOMI WEEK is titled "botany tiny craft"
@thoseguiltyeyes Thanks a lot! Our worries are gone now! She must be very busy with those bottles and that's why she is completely silent in social media recently. Those are lucky fans who will get those! Every week of my life is Tomomi Week. Tomomi is personally hand-crafting the merch for sale during her Feedback week? Tomomi, you are truly an amazing woman. 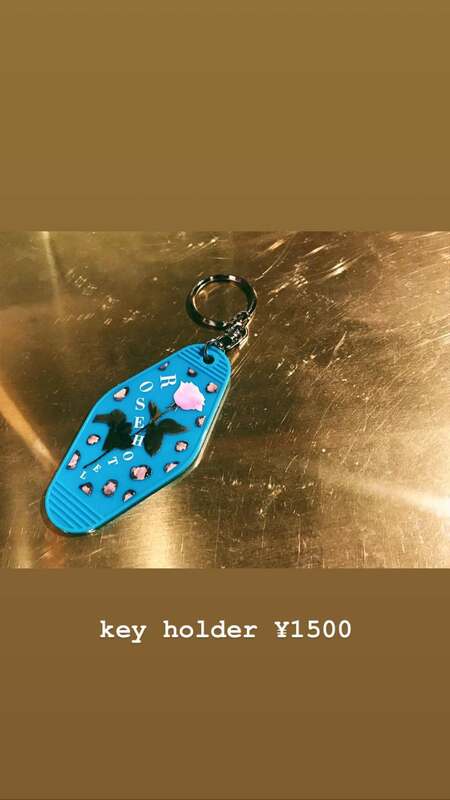 2many2no wrote: Tomomi is personally hand-crafting the merch for sale during her Feedback week? Sorry, I didn't mean for that to sound exclusionary in any way. I have the greatest admiration for all of these young women as imaginative, multi-talented artists. That's why I can't seem to pick a favorite member on my profile, every time I find myself leaning towards one, another one does something so astounding that I have another OMG moment. 2many2no wrote: Sorry, I didn't mean for that to sound exclusionary in any way. I have the greatest admiration for all of these young women as imaginative, multi-talented artists. Totally get you, but I was just surprised that you were surprised that TOMO's handmaking stuff as if she was the only one doing so, even though MAMI is also handmaking stuff and she was the one who had announced first that she'd be selling handmade-stuff. MAMI is such an all-around artist type, from music to handicrafts! 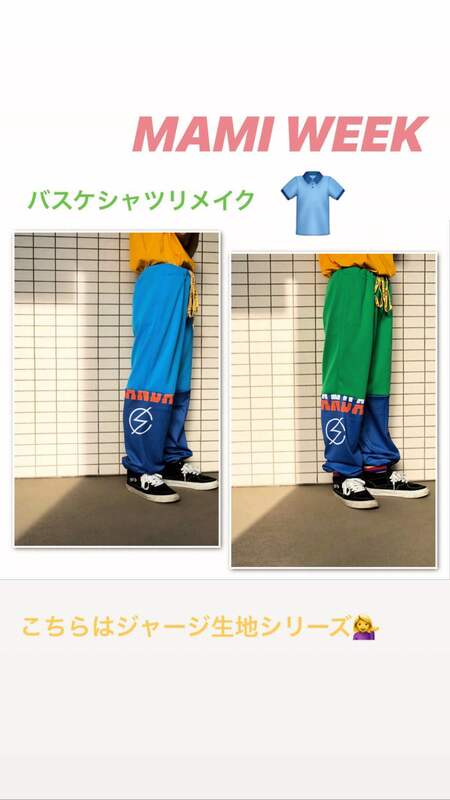 I really want those jersey pants too. Pretty simple, but who would've thought of remaking a basketball jersey that way. 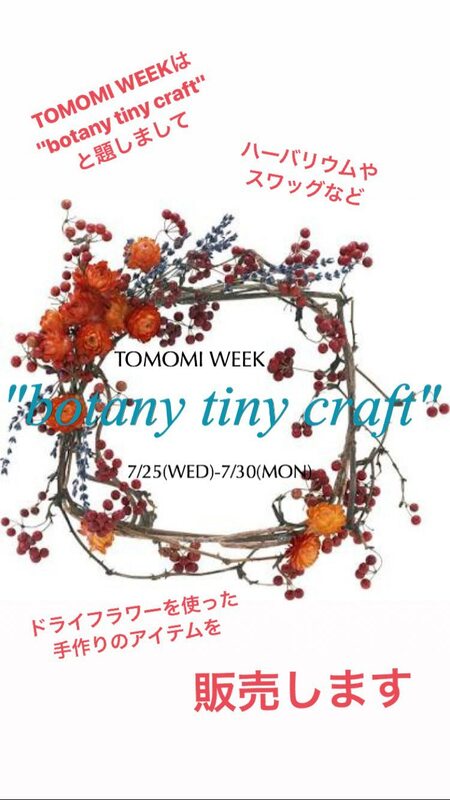 Tomomi's first day of "botanical tiny craft"
The first day limited item as shown on Tomomi's Instagram story was quickly sold out and the remaining botanical tiny craft goods were sold out with less than 30 people. (By the time I managed to get to the 2nd floor there was only 5 bottles remaining and 5 hanging dry flowers.) Shortly afterwards the 2nd floor was closed. Fans at the beginning of the line started lining up at around 6am i.e. first train. I got there at around 10am and was about 25th in line. Remaining fans could purchase the current goods or Tomomi's T-shirt/Tote bag and participate in the Gacha machines, whilst I was there a fan won a Tomomi signed T-shirt. The remaining prizes were older T-shirts (Red prize), Towel/Cups/Tumber (Blue prize), Shoe laces/sun glasses, wrist bands etc (Yellow prize). I managed to get one of the large bottle flowers. All items manufactured by Tomomi have been sold from the first day? 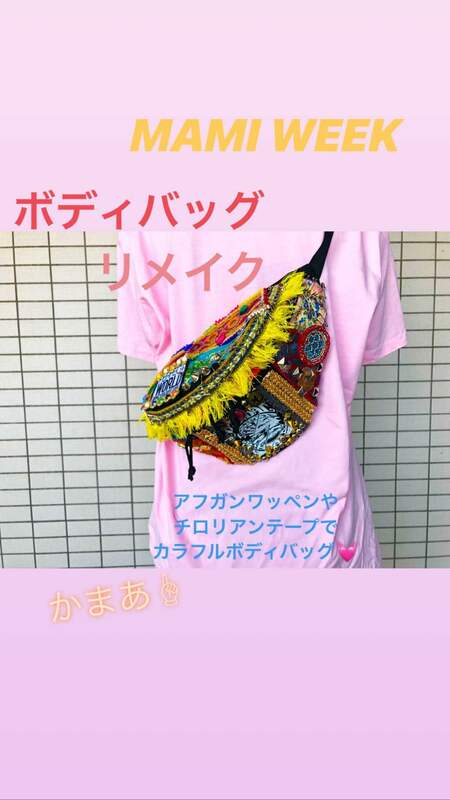 izzy wrote: All items manufactured by Tomomi have been sold from the first day? They have a set number allotted to sell each day, so this just means that the stock that had been set aside for today is sold out. For example, let's say that 300 items in total were made. However, they will not sell all of them on the first day. Each member's "week" is 6 days long, so they will divide the stock equally among those 6 days. This means that they will only sell 50 items per day. yes otherwise people who can not come the first day would be disappointed. Feedback shop will become a real supermarket with all these items for sale! The limited item for only today, were like flowers/fruit in wax/plastic and hanging see 2nd photo in the tweet below. as knd3131 brought at least one of each item today. 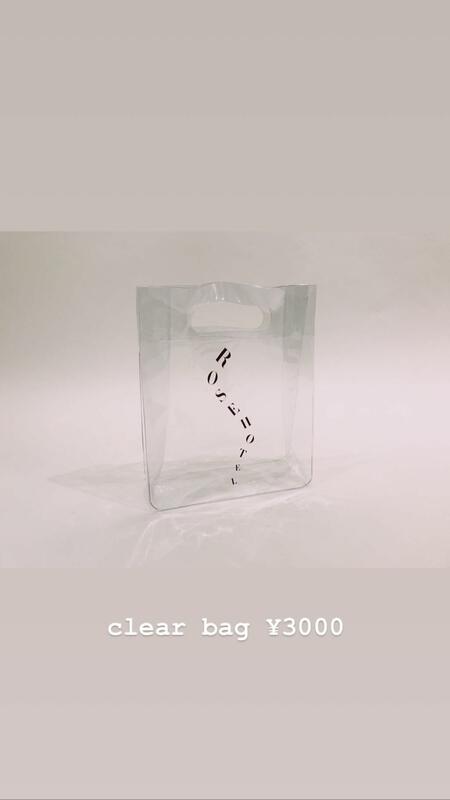 I'm sure it"s real nice to have an item hand made by the member of your favourite band! Not to mention your favourite member. Very nice info @wildthing. I'll be in Tokyo during Mami's week, so I'll stop at the store. This is a great event. I'll see if I can get something.